July is the month I'll be celebrating my 10 year wedding anniversary and I'd love to share our happiness with you! So, I'm hosting a huge, huge, huge giveaway! THREE of them, actually! 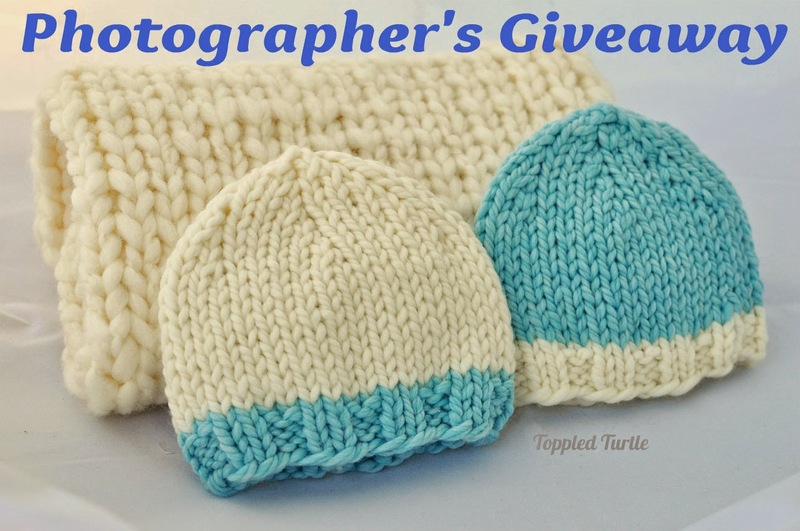 Enter 1, 2, or all 3 giveaways! To enter, just answer a question in each Rafflecopter widget. That's it! Want bonus entries? Fill out the other options: like Toppled Turtle on Facebook, Follow Toppled Turtle on Instagram, and/or sign up to receive Toppled Turtle Newsletters. Now, let's discuss the giveaways, shall we?! These are super soft photo props! 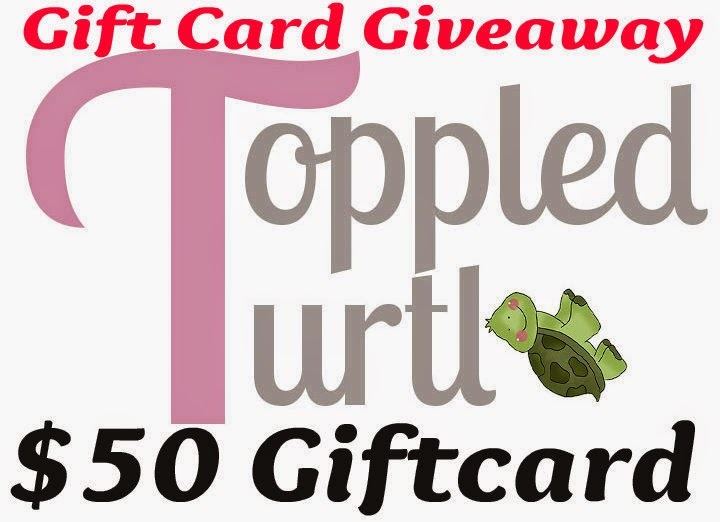 $50 Toppled Turtle Gift Card! Winner will receive a coupon code good for any ready to ship/in stock item in my Etsy shop! 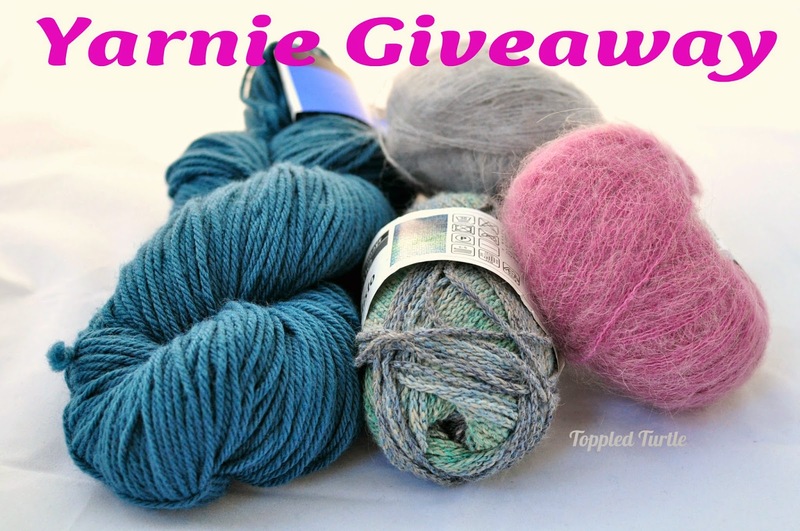 Win 4 skeins/hanks of some of my favorite yarn, including 2 balls of kid mohair blend, Berroco Vintage (my go-to yarn! ), and Schachenmayr Aventisto!